We’re at day 27 of 60 during this “long” New Mexico legislative session. 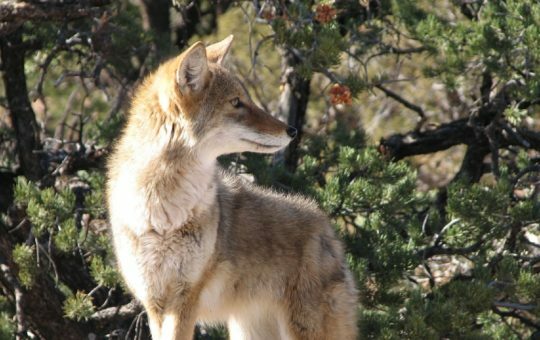 Where do things stand for the crucial policies that literally affect the lives of so many New Mexico animals? Here’s an update. First and foremost, please know how very grateful Animal Protection Voters is to you for your tireless advocacy for change for the animals and our communities. Your considerable voice matters, and we mean it! Yesterday the House Energy, Environment, and Natural Resources Committee voted 8-4 to advance the balanced and reasonable approach to keeping our public lands safe for everyone who uses them. Over two days of hearings, the committee listened to compelling testimony from HB 366 proponents—including ecologists, biologists, ranchers, farmers, hikers, veterinarians, and teachers—who want to keep indiscriminate and devastating traps, snares and poisons off our public lands. These lands are for everyone to enjoy, and it is inconsistent with “multiple use” to have these dangerous devices littering our public lands. 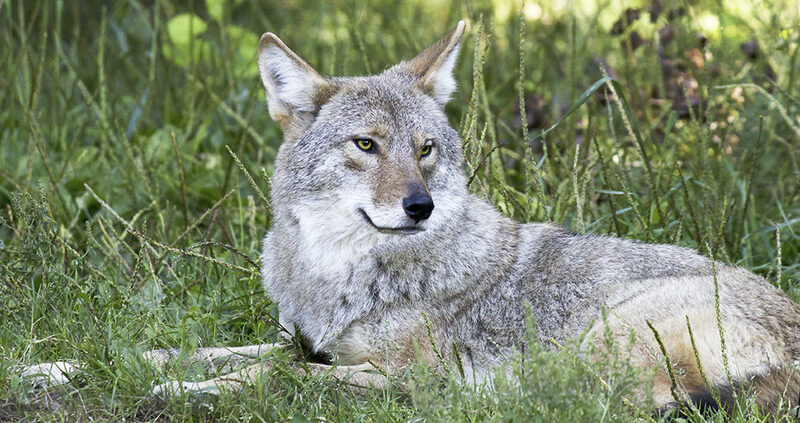 Both Arizona and Colorado have enacted restrictions on traps and poisons in their states, and they continue to have thriving livestock industries. Next stop: House Judiciary Committee, although the bill has not yet been scheduled for a hearing. Please contact each of these legislators and ask them to support HB 366. Animal Protection Voters’ (APV) fact sheet on HB 366 summarizes strong arguments for the bill. On February 5th the House Agriculture & Water Resources Committee voted unanimously to pass HB 218, hearing only support for the bill from the diverse audience of stakeholders. For several years APV has worked with the NM Livestock Board (NMLB), equine rescues, and others to craft a common-sense approach to ensuring NM’s homeless equines get the best chance at a good home. The bill will give NM’s registered equine rescue groups the first right to take in homeless horses that come into NMLB custody as a result of being estray, from cruelty case seizures, or relinquishment. The bill next goes to the House State Government, Elections, and Indian Affairs Committee, although the bill has not yet been scheduled for a hearing. If your State Representative serves on this committee, please contact them and let them know you support this sensible bill. APV’s fact sheet for HB 218 demonstrates the need for this simple solution. SB 367 is scheduled to be heard in the Senate Public Affairs committee next Tuesday 2/12 at 1:30 p.m. (or a half hour after the floor session) in Room 321. If your State Senator serves on this committee, please ask them to support this common sense bill. SB 367 is the same measure that passed in 2018 with substantial bipartisan support in both the House and Senate but was vetoed by former Governor Martinez. This bill is in direct response to a formal study ordered by the Senate to determine the most feasible way to fund low-cost spay/neuter services across New Mexico. Proven to work in Maine, Maryland, and West Virginia, the mechanism created in the bill will assess a modest fee—in line with what other states are charging—on very large pet food manufacturers. Once fully implemented, the bill will generate over $1 million for low-cost spay/neuter services for the neediest communities in the state. Other states with this program have shown dramatic reductions in euthanasia, saving tax dollars on the tragic cycle of euthanasia and with negligible to no impact on consumers or retail pet food shops. APV’s fact sheet on SB 367 explains all the details. SB 76 is scheduled to be heard in the Senate Conservation Committee this Tuesday 2/12 at 9:00 a.m. in Room 311. In prior legislative sessions, this same measure has passed the Senate multiple times, and has passed all its House committees. It’s time to make this policy law in New Mexico. 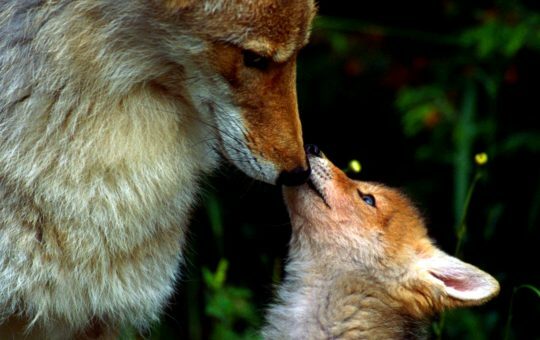 Killing contests are a grotesque relic of another century when people didn’t understand the value of wildlife to healthy, complex ecosystems. There is no longer any excuse for the collective ignorance that allows these spectacles to continue. 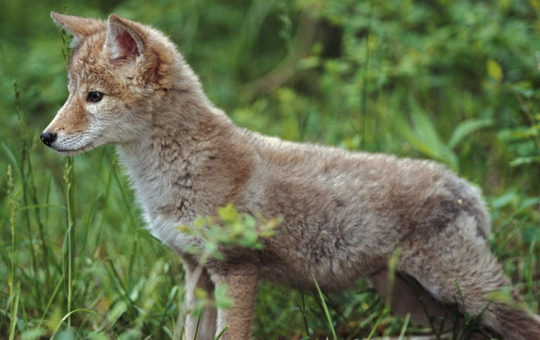 We know that randomly killing coyotes is not only inhumane, but actually disrupts the complex social order of coyote populations, causing them to breed more and migrate further, and making them more prone to “rogue” activities that don’t occur when alpha coyotes are intact in a population. APV’s fact sheet on SB 76 explains why this change makes perfect sense for New Mexico. HB 52 helps combat the state’s significant domestic violence problem from an important angle: adding to the definition of “domestic abuse” the act of threatening or harming companion animals, and empowering domestic abuse survivors to secure a protection order when the abuser threatens to—or carries out—harm to the survivor’s companion animal(s). Studies show up to 65% of domestic violence survivors delay leaving abusive relationships because they fear possible harm to their animals if they are left behind. On February 5th, the New Mexico House of Representatives approved House Bill 52 by a resounding bipartisan vote of 50-13 on the House floor (after passing two House committees). The bill next goes to the Senate Public Affairs Committee for consideration, although the bill has not yet been scheduled. If your State Senator serves on this committee, please ask them to support this bill to protect victims from all kinds of domestic violence. 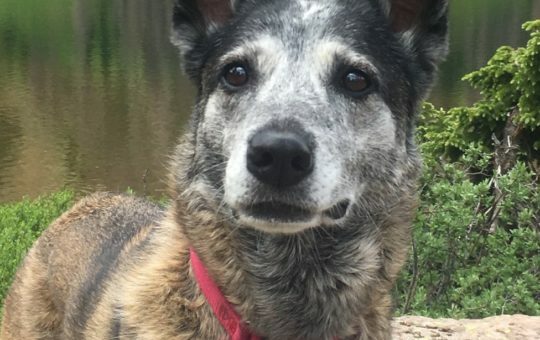 Currently state law says, much to many people’s surprise, that if a dog is “liable” to kill any type of livestock or has injured livestock, that dog must be euthanized. This is out of line with other state laws that allow animal control and dog guardians more nuance in determining how to handle a dog in this situation. HB 54 was recently unanimously tabled (killed) in the House Agriculture & Water Resources Committee (HAWC), after a legislative analysis of the originally introduced bill (which was not the version to be considered by the committee) led to confusion about the bill and what it intended to accomplish. APV is working with the bill sponsor to clarify the correct details of the legislation in the hope it can soon be taken off the table for additional consideration and another vote. Current state law has led to confusion in how authorities may manage New Mexico’s treasured wild horse populations. In the past, wild horses have been rounded up and treated, wrongly, as domestic horses. On the other hand, the unclear law has led to heartbreaking situations where herds are unmanaged even when help is needed, resulting in deadly horse-vehicle collisions and seriously ill horses without the aid of humane euthanasia. In its original introduced form, APV does not support SB 158. However, APV continues to negotiate with the bill sponsor and stakeholders for improvements to the bill to ensure only humane options for New Mexico’s free-roaming horses. Whether or not APV’s suggested changes are accepted by the sponsor will determine if we can support the bill. A final substitute bill may not be available until close to the Tuesday 2/12 Senate Conservation Committee hearing date. Please stay tuned to APV’s Alerts to learn more about this important measure. Be sure you’re signed up for APV’s Email Alerts to stay updated on how you can make sure your compassionate voice is being heard in Santa Fe. I’ll say it again: your voice matters! So much is at stake for the animals and our communities. Thank you again for doubling down and staying engaged with us through the end of the legislative session that ends on Saturday March 16th at noon. We look forward to seeing you at one or more of these hearings!